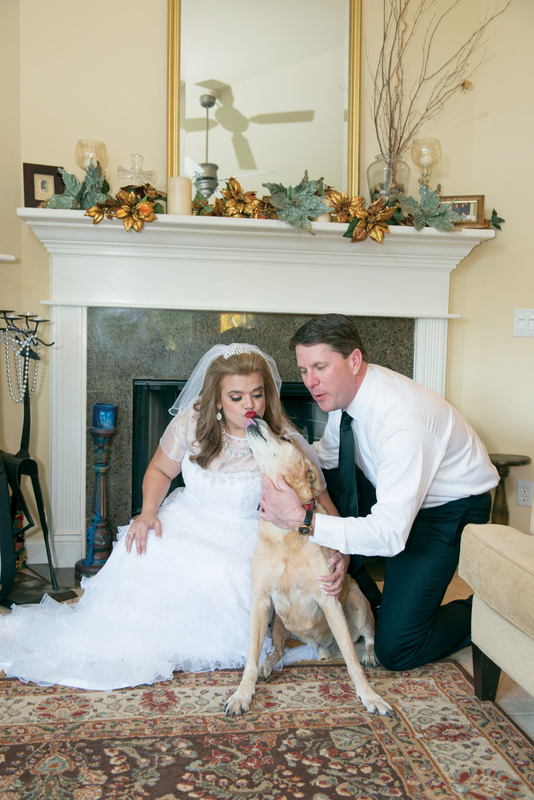 Loyalty & Love Shared With Devoted Dogs! 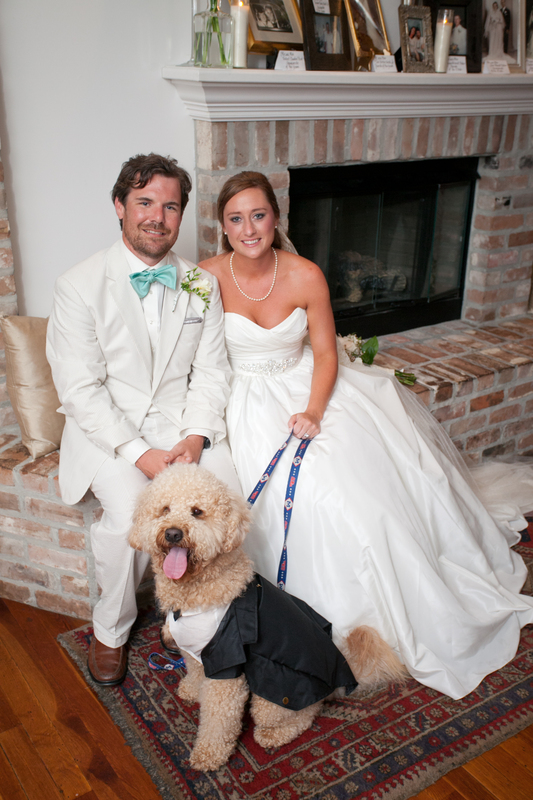 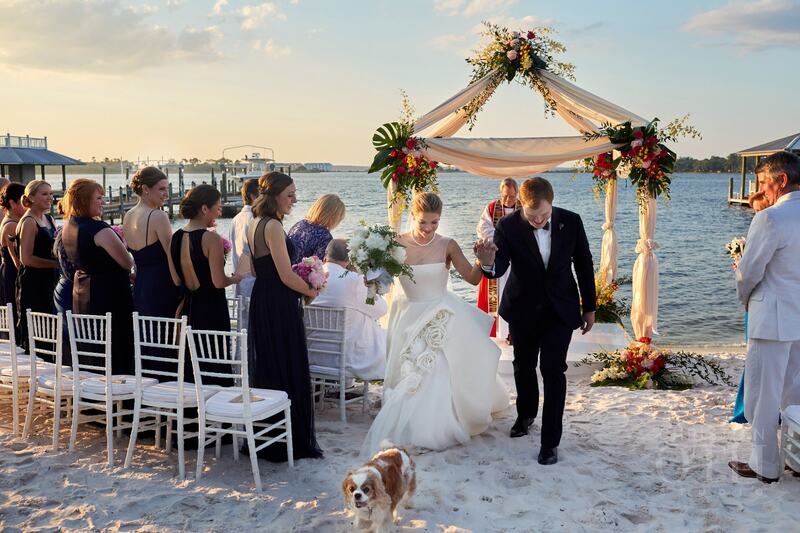 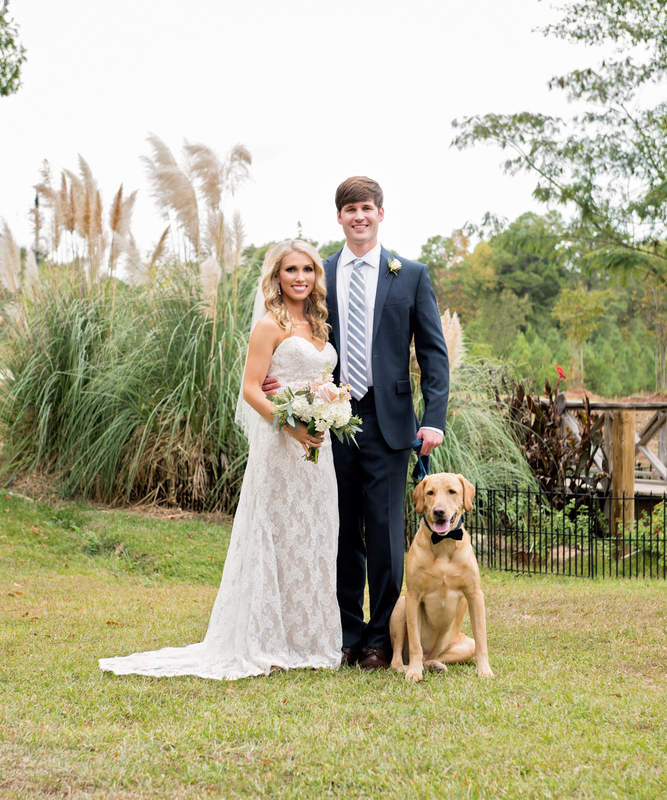 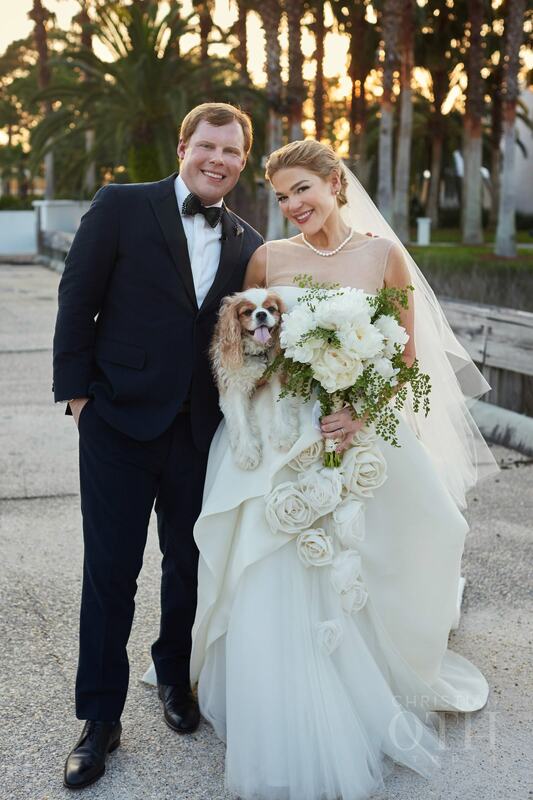 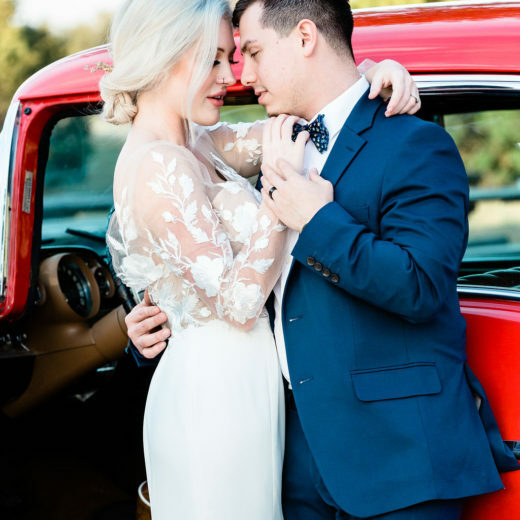 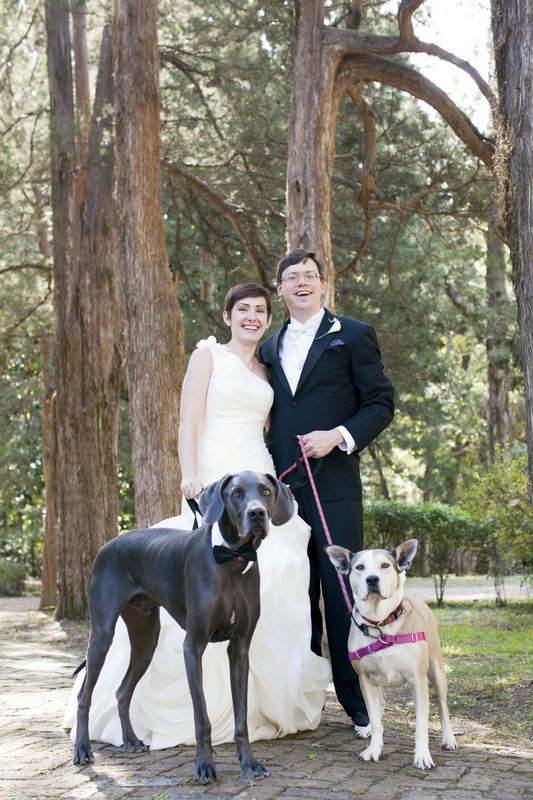 Wedding day photographs of a happy couple with their constant canine companion can capture the story of a new family that will include a four-legged family member. 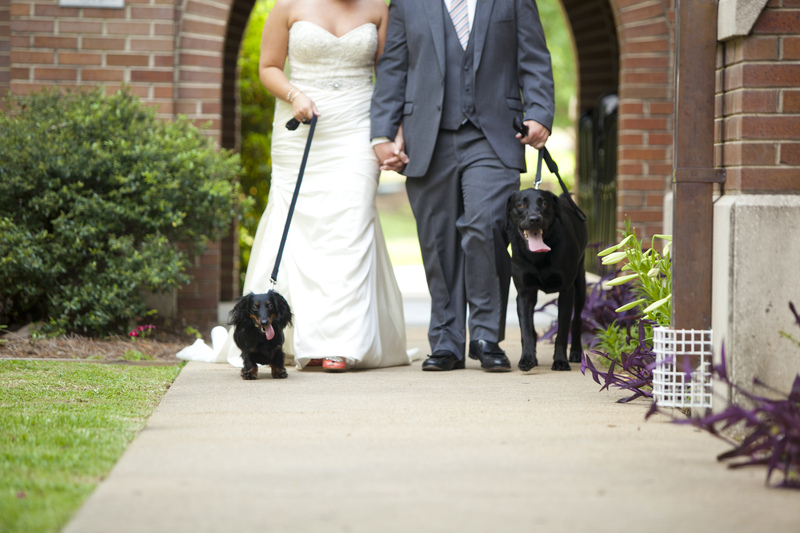 We must admit that pets too are there for their beloved owners for better or worse. 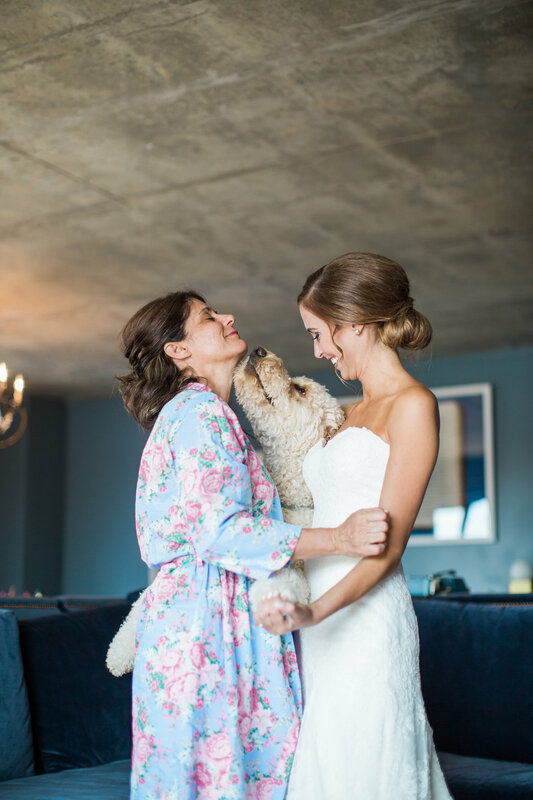 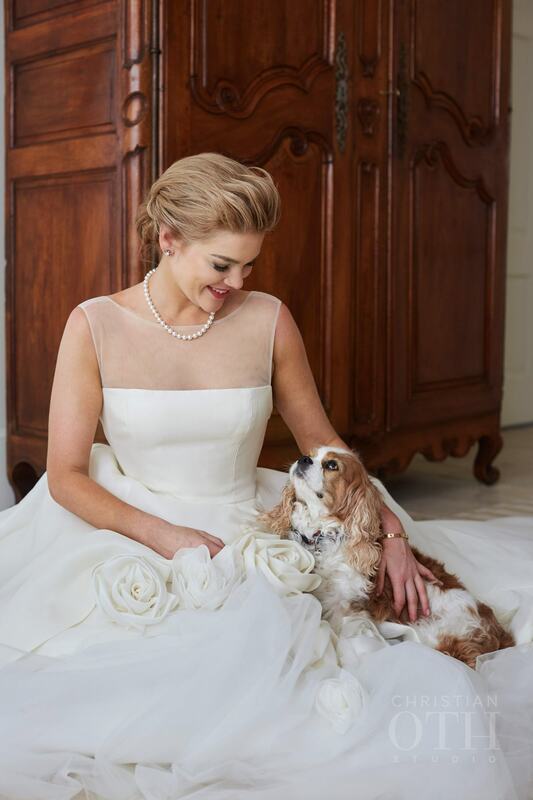 Enjoy these photographs of precious pooches who graced the pages of Premier Wedding with their owners on their wedding day. 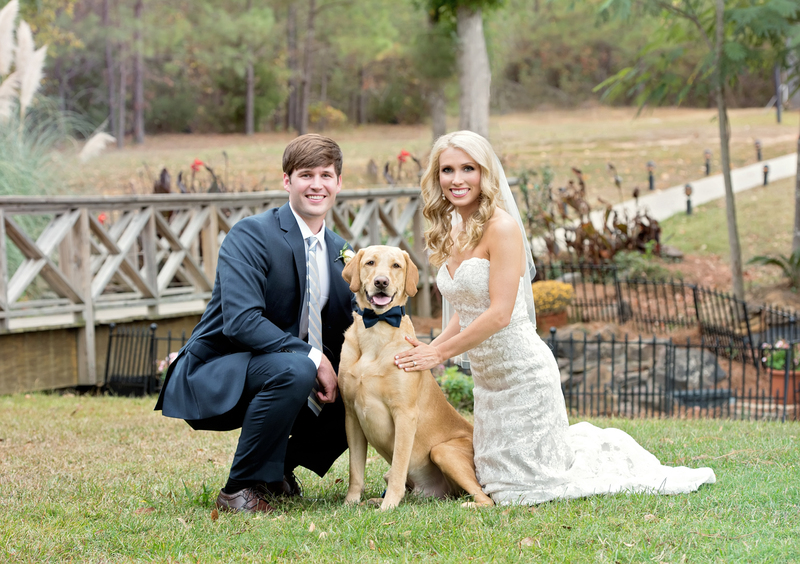 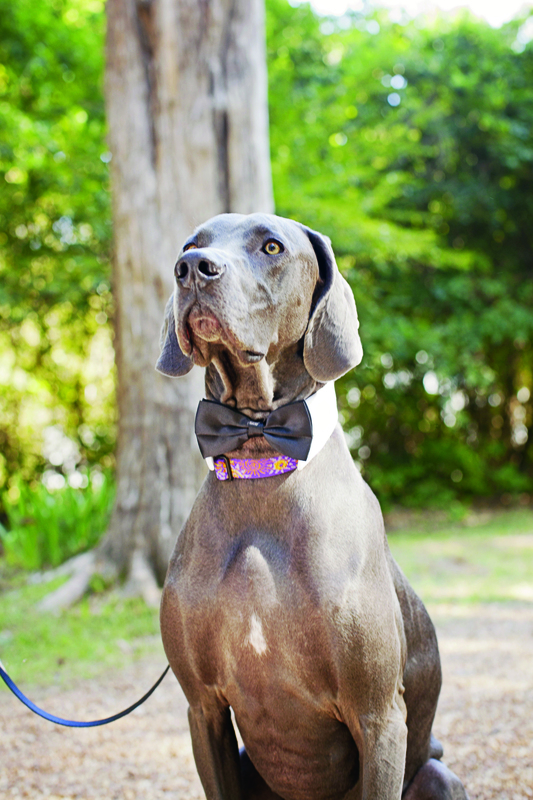 Maybe you too will consider extending an invite to your faithful four-legged friend for your wedding day festivities and photographs! 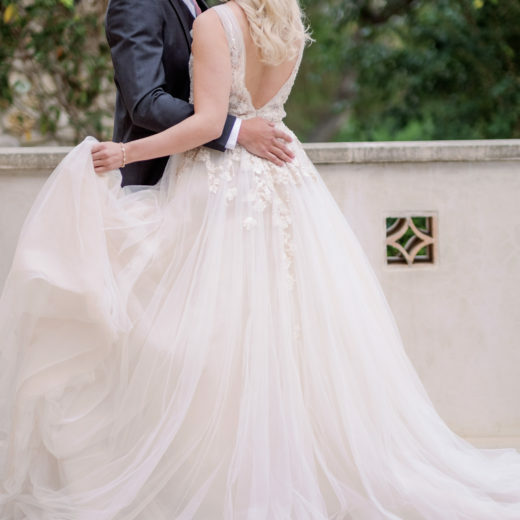 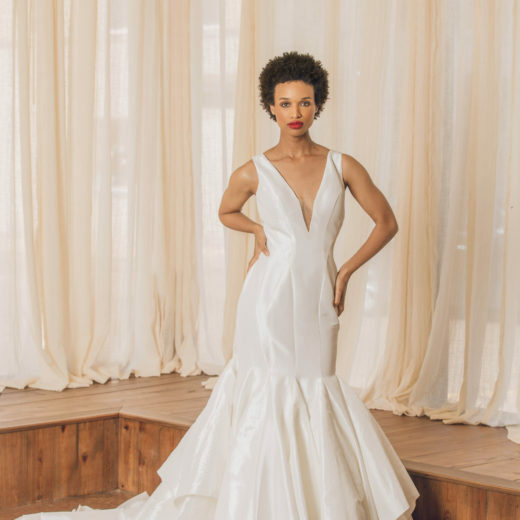 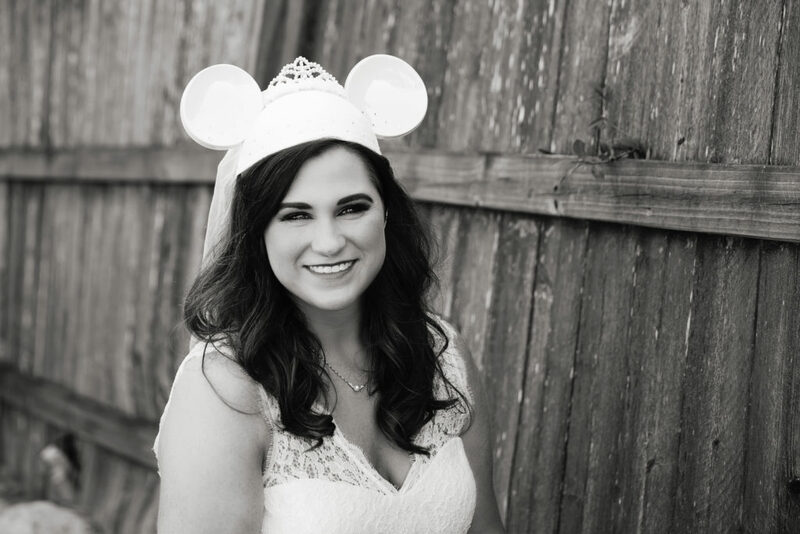 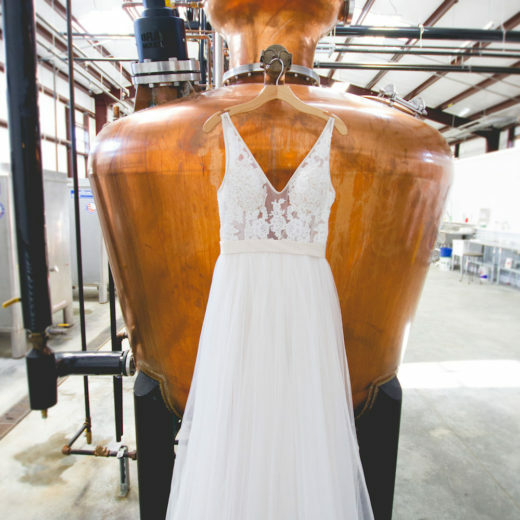 Would you like to see more ideas for wedding inspiration? 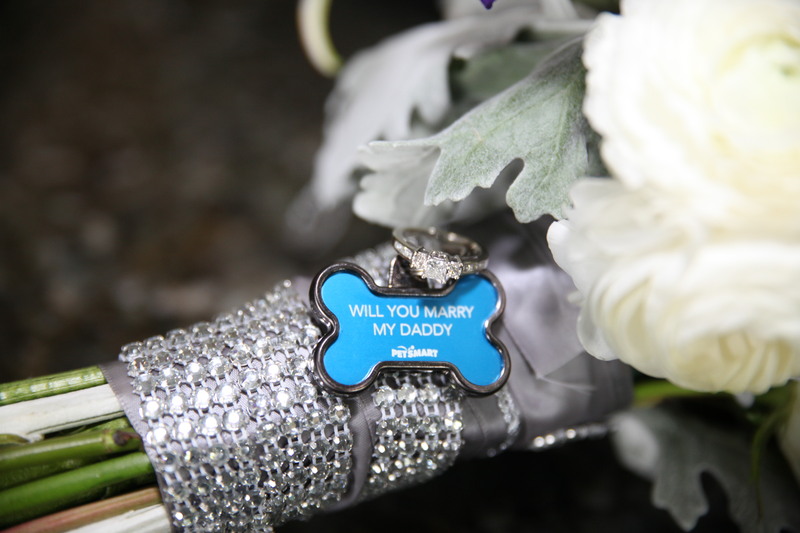 Check out our blogs for more great ideas! 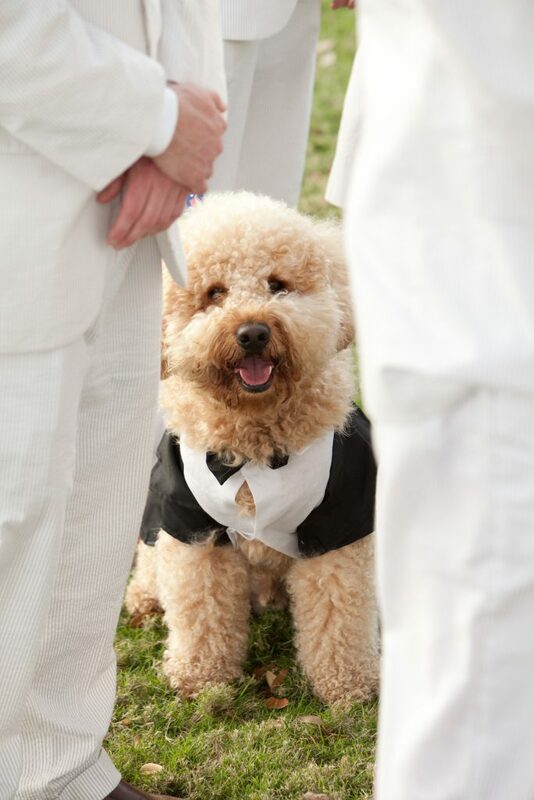 that’s very cute to have dog in the wedding.